Now that it's finally autumn, you've probably got pumpkin on the mind. This tasty squash, after all, can instantly add a seasonal spin to your favorite dishes. 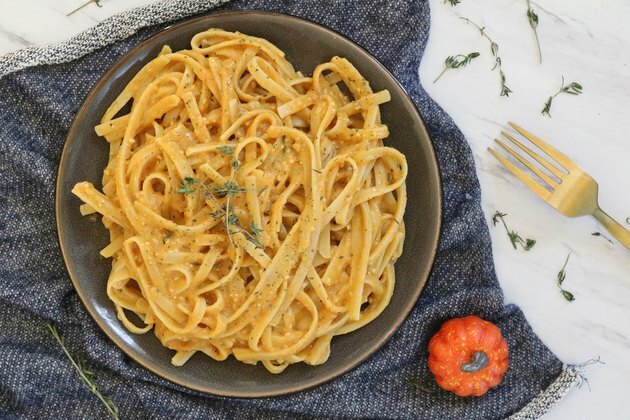 Take this vegan pumpkin Alfredo recipe, for example. 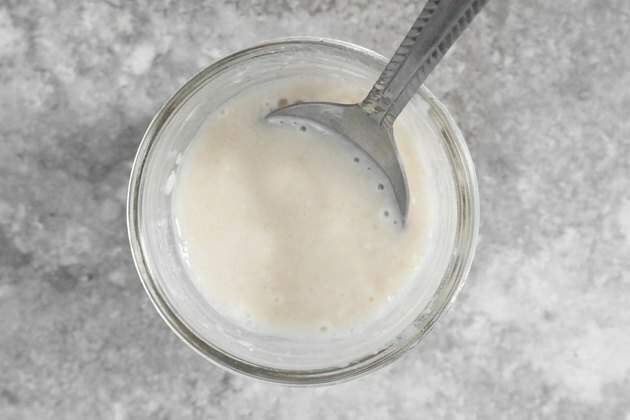 Not only does it have zero dairy ingredients, but it's easy to make, too. 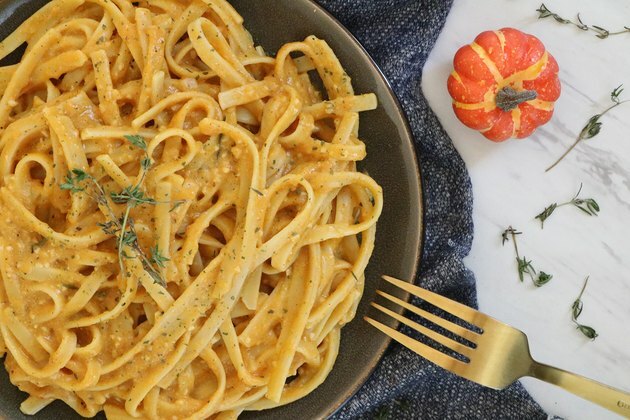 Here's how to make a deliciously creamy pumpkin pasta in less than 30 minutes. If you eat a gluten-free diet, use your favorite gluten-free pasta instead. In a small bowl, combine the flour and 1/3 cup of the non-dairy milk. Mix well and set aside. If using fresh rosemary, finely chop the sprigs. Combine the olive oil, minced garlic, and rosemary in a small pot. Cook over low-medium heat for 2 to 3 minutes. 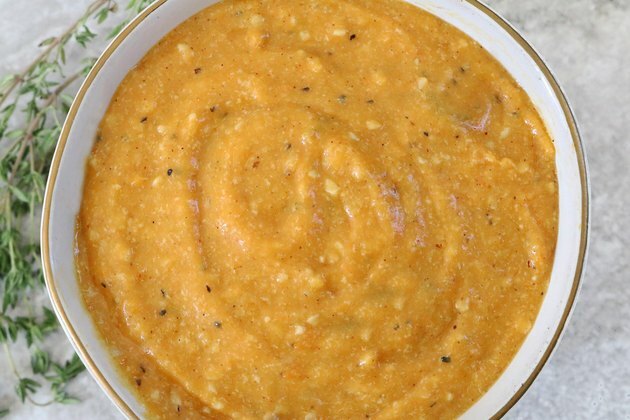 Add the pumpkin puree, non-dairy milk, and remaining spices. Mix well. Leave to simmer for 5 to 7 minutes, stirring frequently. Make sure the sauce does not come to a boil. Add the flour-milk mixture, lemon juice, and nutritional yeast. 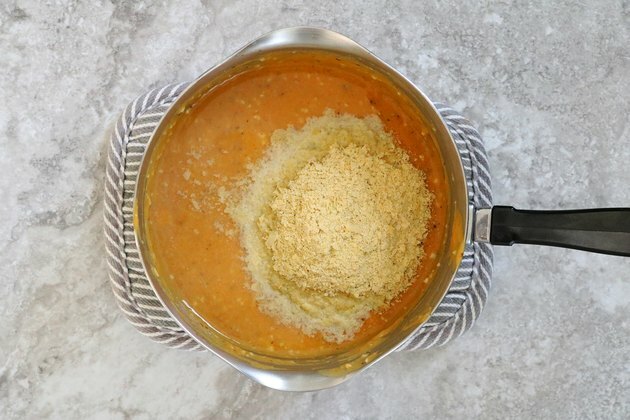 Depending on your taste preference, you can add more or less nutritional yeast. Mix well and simmer until the sauce is thick enough for your liking. To thin the sauce, add a few tablespoons of vegetable broth or hot pasta water. 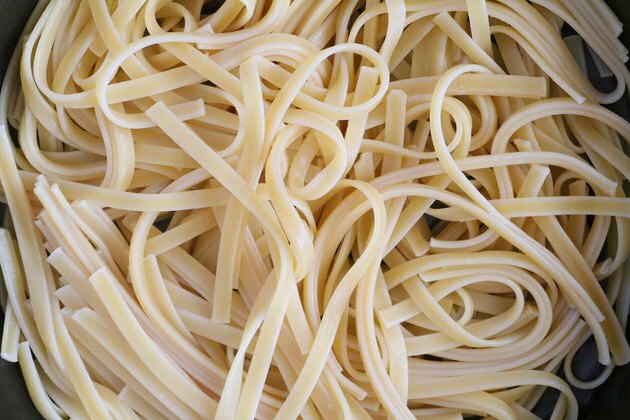 Make the fettuccine pasta according to the package's directions. 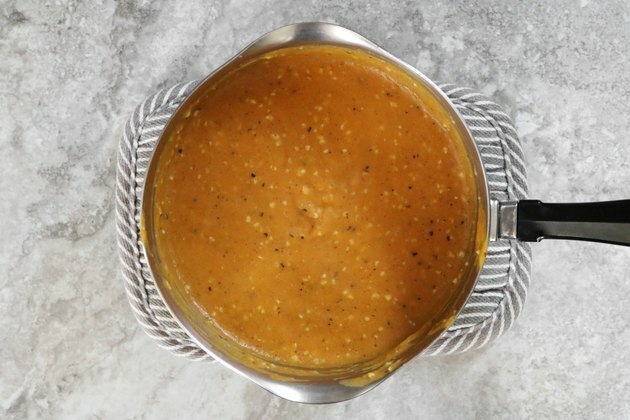 Combine the pumpkin sauce and pasta. Garnish with vegan Parmesan cheese, spices, or your favorite toppings. 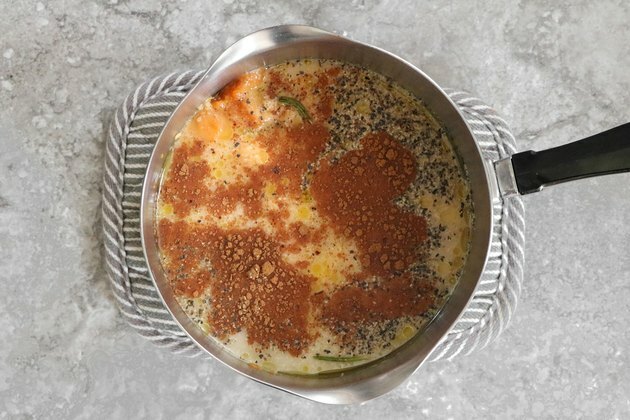 This recipe yields about 2 servings. 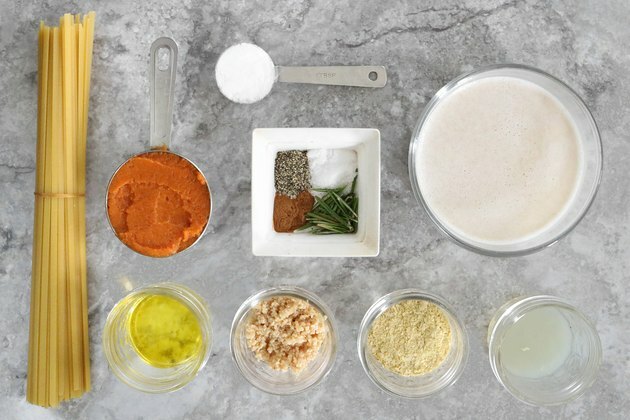 To make enough for 4 servings, simply double all of the ingredients. Enjoy!